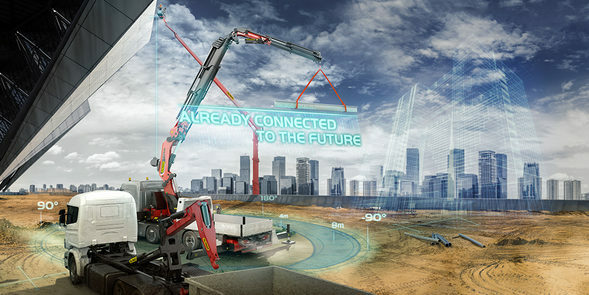 Palfinger is intending to demonstrate its connectivity technologies at Bauma as well as present its latest crane models. The company’s telematics solutions, control and assistance systems as well as augmented-reality support service will all feature in a dedicated digitalization space on stand at the Munich, Germany event in April. 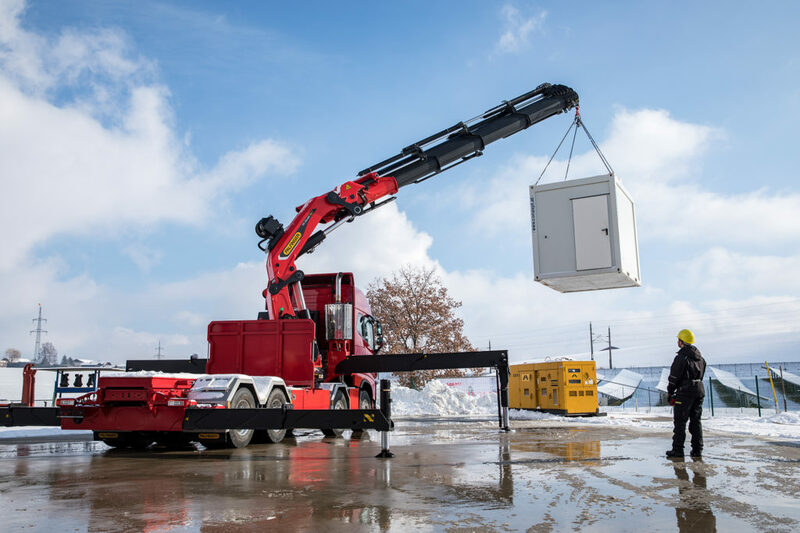 In addition to the connected solutions, the PCC crawler crane series will be unveiled at the construction trade fair. 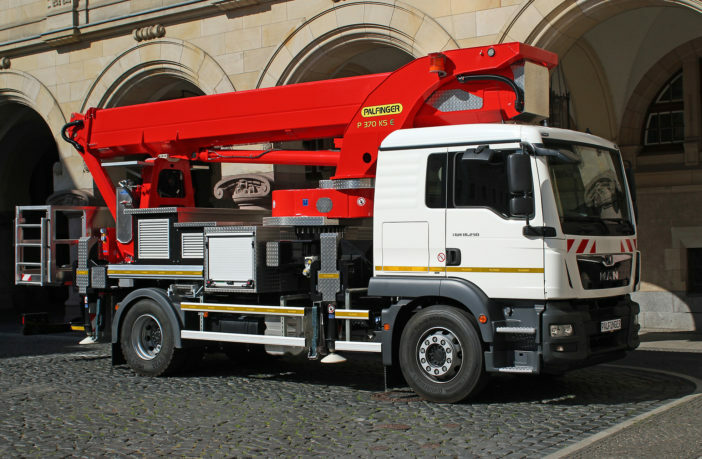 Specializing in the most challenging of tasks, the crane and crawler can be transported separately with several ways available to put it together – either mounted on a truck or on its own stabilisers without a need for the crawler. 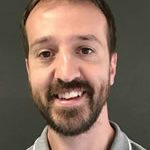 New heavy-duty TEC models in the 25-37 metric ton class will be on display, notable for their polygonal P-profile for increased performance while maintaining a low dead weight. 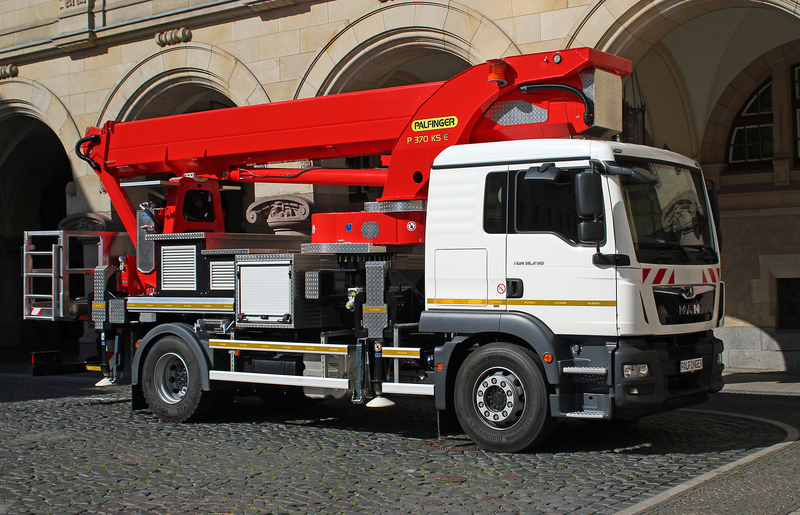 Palfinger’s first ever TEC crane in the 50-60 metric ton-meter class will also be at Bauma 2019, as will the P 370 KS E, the company’s first electrically operated access platform. Combining a diesel drive system with an electric one, the intelligent energy management system works with the integrated battery charging system to power the electric motor with hydraulic pump.